What started out as a small family misunderstanding has literally become an international incident with the fate of millions hanging in the balance. Joseph is a precocious and arrogant teenager. 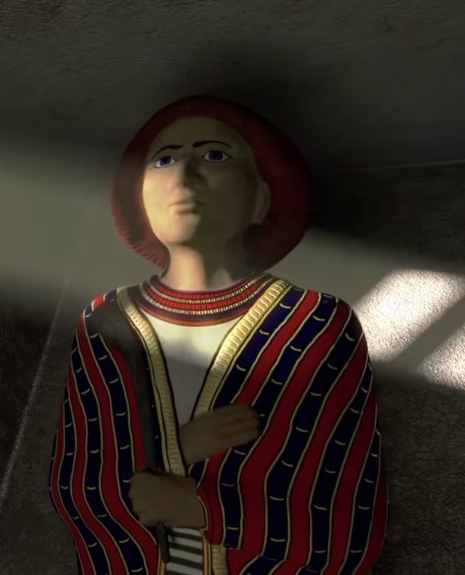 Betrayed and enslaved by his brothers, Joseph languishes in a prison cell because the wine taster he helped did not honor his word to tell Pharaoh to release Joseph. it is only when Pharaoh himself cannot get help for disturbing dreams he has had that the wine taster remembered Joseph. He is summarily released and made second in command to Pharaoh after telling him the dream’s meanings and communicating the critical plan to save Egypt’s lives from a devastating famine. More than that, now Joseph’s own brothers have come to Pharaoh seeking help–and though they don’t know it, they have to go through their own “lost” brother to survive!